Ladies and gentlemen, tickets are now available for the longest-running musical in Broadway history!! 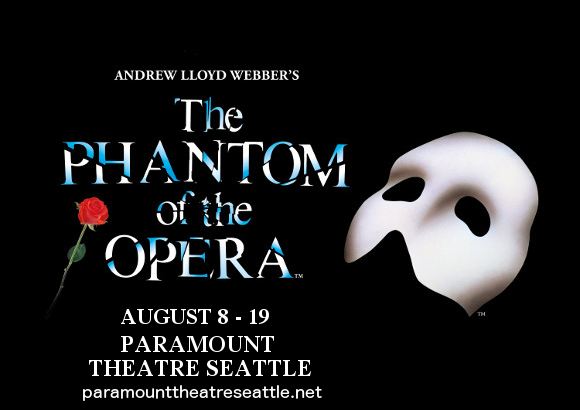 The worldwide sensation The Phantom Of The Opera is coming to the Paramount Theatre Seattle! Come see the spectacular musical that has delighted and enthralled audiences since 1986 – choose your performance from the list below and book early to get the best seats!! 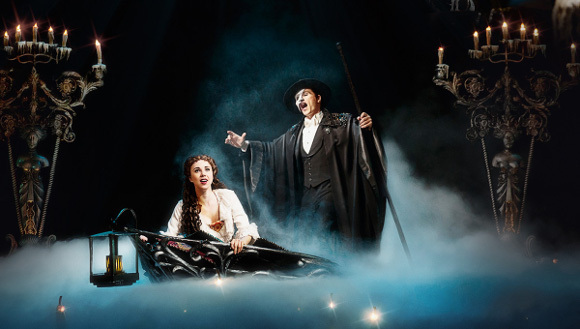 From it’s premiere in London’s Her Majesty’s Theatre to now, The Phantom Of The Opera has endured the test of time, growing all the more majestic and elaborate with each further incarnation. Upon its Broadway opening, the show won the 1986 Olivier Award and the 1988 Tony Award for Best Musical. The show’s initial popularity grew and shows no signs of waning – to this day the production has been translated into multiple languages and performed in 28 countries across 6 continents. Known for it’s stunning scenery, costumes, and state-of-the-art stage set, including a revolving central platform that takes the characters from the opera house down a river to the Phantom’s underground layer and the famous falling chandelier suspended electrifyingly over the audience, the Phantom is an incredible visual experience. And let’s not forget the main attraction – the music! Opera-influenced, the soaring numbers of the Phantom, from “Masquerade,” to “Music Of The Night,” will stir your feelings and remain with you for days to come. What are you waiting for?? 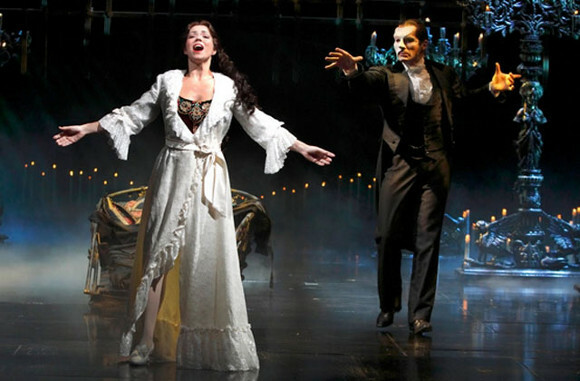 Book your tickets to see the Phantom Of The Opera live at the Paramount Theatre today!